Xiaomi is not the only company that tries to copy Apple, but it's one of the not so many that managed to appeal to a large audience with such products. The company's new AirDots Pro wireless earphones strongly resemble Apple's AirPods, minus the premium price. 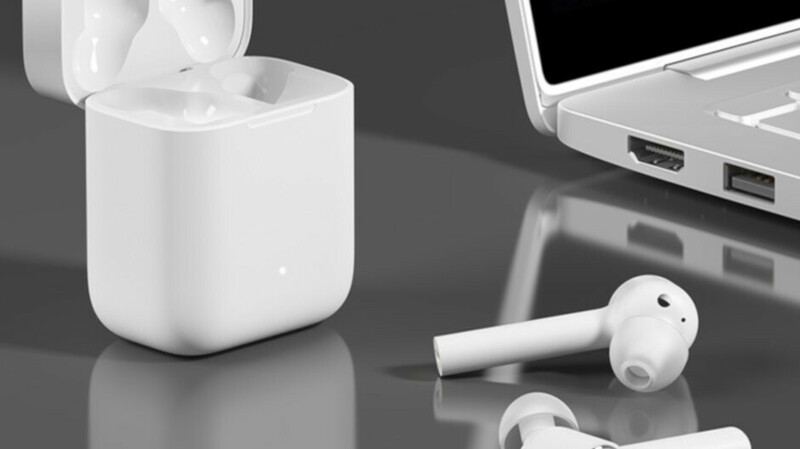 The sequel to the original AirDots that were launched on the market a few months ago, the AirDots Pro will be available for purchase in China starting January 11 for just $60, less than half the price of Apple's AirPods. Xiaomi's earphones are fully compatible with Android smartphones and iPhones but will work on Windows notebooks as well. 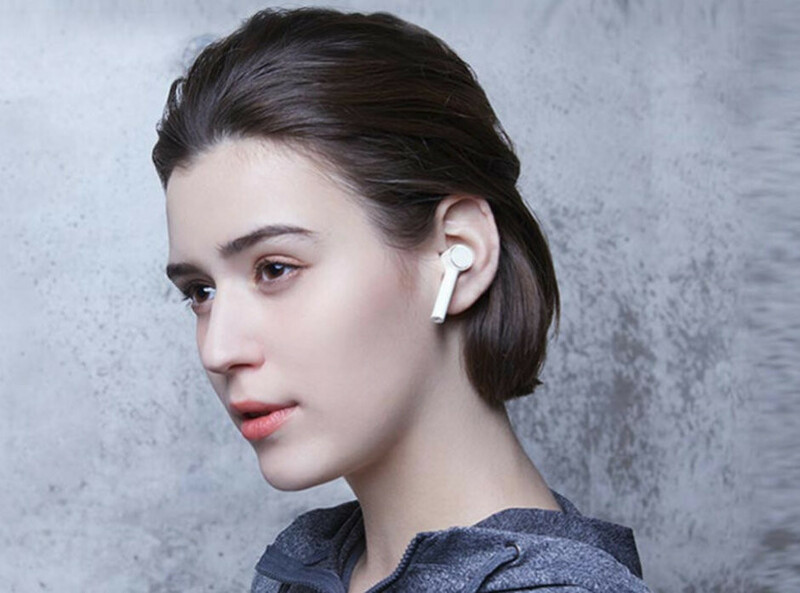 The Chinese company claims the earbuds can function independently from one another and users will still benefit from the same sound quality. The earphones feature active noise-cancelation technology for calls, along with touch controls for voice assistant, calls and music. They should offer up to 4 hours of music playback on a single charge, while the charging case offers an additional 10 hours of charge, Xiaomi claims. The AirDots Pro wireless earphones will most likely be launched in other countries in the coming months, but we have yet to learn whether or not they will be made available in the United States. I figured that this was coming. I am a fan of the idea of having it work with Windows laptops as well though. Even Airpods work on Windows, they are standard BT headphones ... Every BT headphones works on Windows. Copycat??? They are horrible in ear canal style, bigger & uglier than Airpods. I will never buy any Chinese smart product out of principle. They can't just copy the product, they have to copy the name too! I think the reason why Apple aren't suing these Chinese brands is that it works as a free advertisement that advertises their originality (disclaimer; I don't think that Apple is particularly original, but the Chinese do a good job helping Apple come across as such). Sorry but how samsung copied apple !! Apple copies, others copy. It's a vicious cycle. Any wireless headp hi ones with a stem won't suit my needs as I wear mine on my Harley so I'm never buying anything like these. My IconX suit me perfectly. It's not true that everyone copies exactly, because there are qualitative differences; there is a difference between following the general trend and copying blatantly. E.g. Apple embraced the notch and a bezeless design to remain competitive. Sony failed to do so and it is effectively out of business. This is not copying, because the resemblance is not strong and because there is no point bucking trends, if this means you risk shutting down. After Apple released the Airpods, there have been quite a few Chinese earbuds with stems that copy the Airpods directly, though 1. they don't need to do from any functional point of view 2. these stems are unnecessary and even ugly. 3. No other earbuds looked like that prior to Airpods. But it's Apple who is doing it, so hey... This is copying. For me there is plainly no respectable Chinese OEM. For a moment Huawei and Xiaomi looked like they had something going for them, but in the end they cannot escape their copycat culture. It's just that meanwhile they even charge big bucks for their copycat products. I don’t see it as copy. It’s ugly compare airpod. You don't see them as copy?? Ok, even if we forget the "stem" design for a moment, the name AirDots seems to you original??? Like couldn't they be called Xiaomi SmartBuds or something...? AirDots??? Seriously??? No copy???? Ok if i give you this ear plug and airpod, give you 2 second to pick it out, which is airpod can you tell the difference, Can you do it? Xiaomi is capable of manufacturing decent low end buds, hopefully they won't mess it up, like they did with non-pro version. Even 20$ bucks true wireless headphones can sound better than Airpods, so there is a room for decent sounding headphones. I do not have my hopes high thou.